Lucreccia Quintanilla is an artist and writer working with installation, sound, sculpture and painting. She is a writer and researcher at Monash University as a PhD candidate. Her most recent exhibitions include XYL as part of MONA FOMA; A Steady Backbeat at TCB Inc.; Rhythmic Traces at Bus Projects; If People Powered Radio celebrating the fortieth anniversary of Community radio station 3CR at Gertrude Contemporary; and Liquid Architecture’s Fem(X) series at West Space. Lucreccia has received grants from Arts Victoria, the Australia Indonesia institute the National Gallery Women’s Encouragement Award and the Australian Postgraduate Award. Most recently, she has been awarded the 2016 NAVA Sainsbury Sculpture grant. She has presented her work in Auckland, Chicago, New York, Berlin, Yogyakarta, Sydney and Melbourne where she is based. 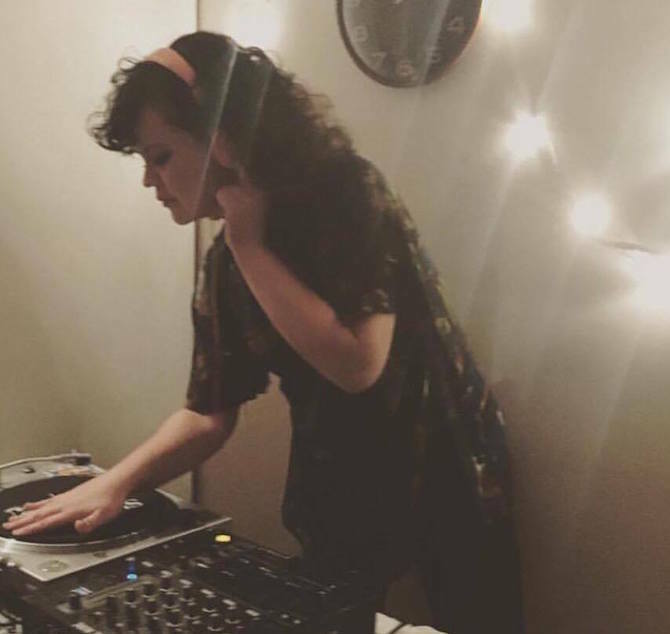 She regularly plays music around Melbourne under the name DJ General Feelings.